Designed by Pierangelo Gallotti. 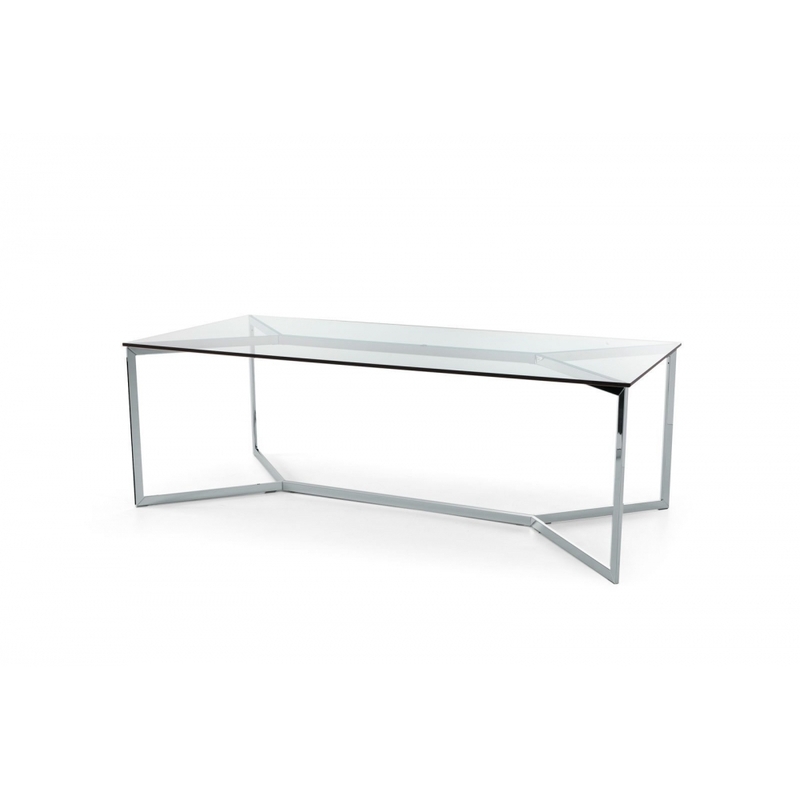 Table with 19mm transparent glass top. Structure in bright or satin stainless steel. Customized sizes for the top on request.